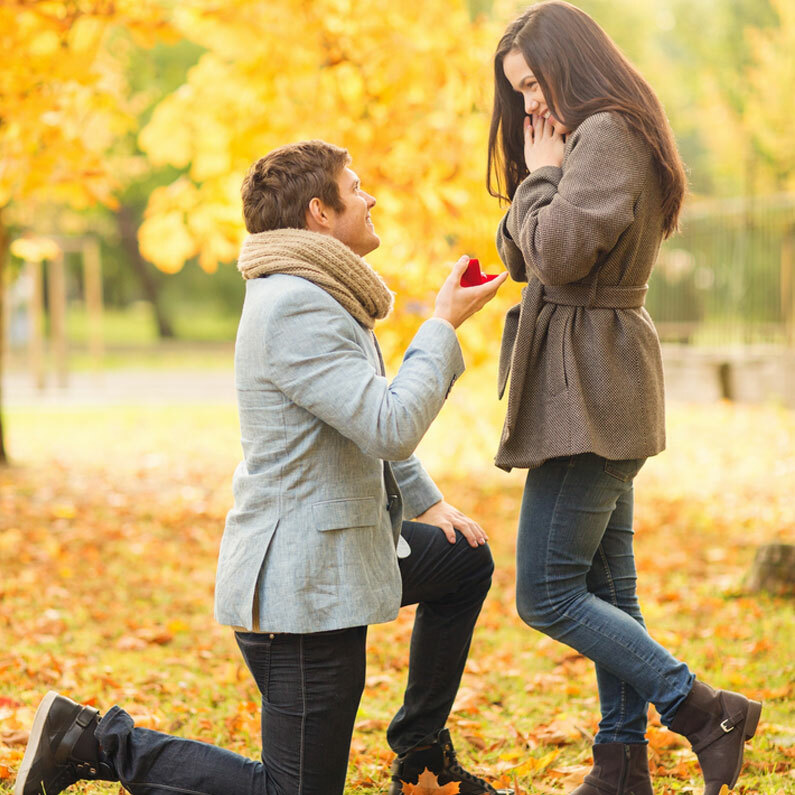 Congratulations on getting engaged – So what next? Alan Marshall on Regional Winner 2018! Karina Cattemull on Regional Winner 2018!